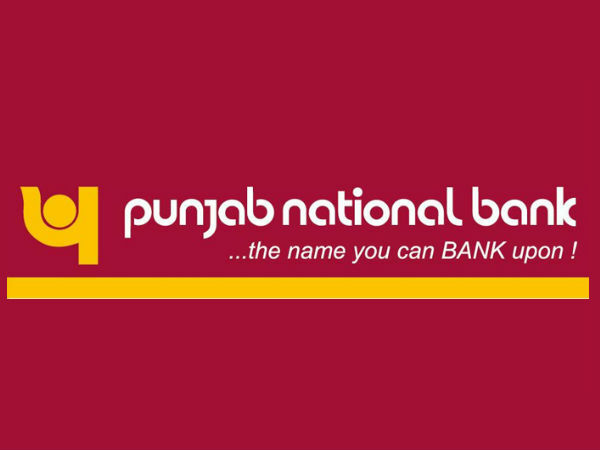 The Punjab National Bank (PNB) will be conducting the online written examination for recruitment of 325 technical officers. 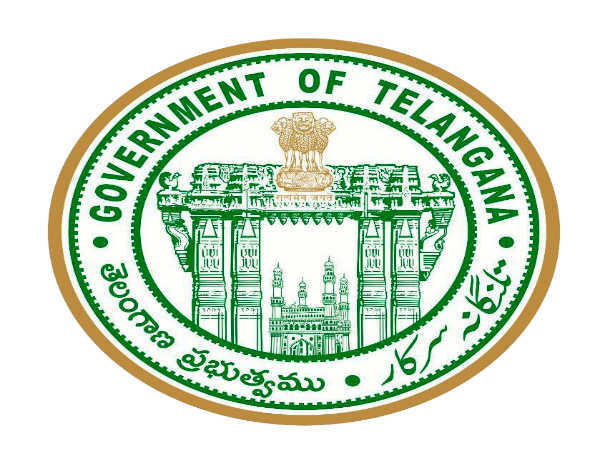 Candidates who have appeared for the online written examination can check their result on the official website after the three weeks from the date of examination. The PNB has released a recruitment notification for a total of 325 vacancies to the posts of Senior Managers, Managers and IT Officers. 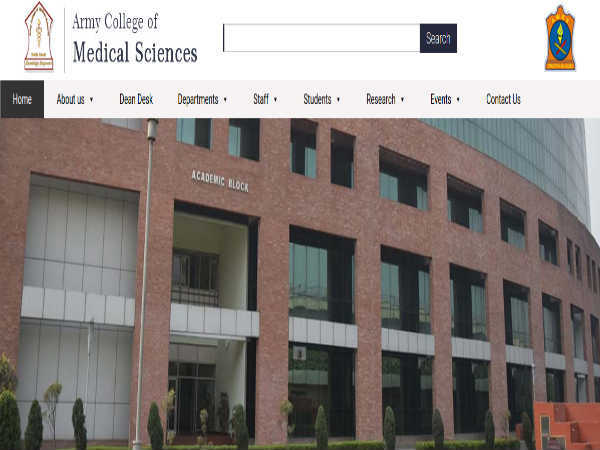 The online written examination will be held on March 24, 2019. Here are the steps to check the PNB SO result 2019. Step 2: Go to the 'Recruitment' section. Step 4: Enter the registration number/roll number and password/date of birth. Step 5: Check the result and take a printout for future reference. Candidates who clear the PNB SO written examination and stand above the cutoff score will be called for the personality test or interview. The official notification yet to be released for the exact dates of the personality test. The shortlisted candidates are advised to check the official website regularly. Candidates have to carry the original documents along with self-attested photocopies at the time of interview. One who doesn't produce the original documents at the time of the interview will not be eligible for the further recruitment process. Check the list of documents below. Income and Asset Certificate for EWSs (Economically Weaker Sections) category candidates. Any other certificate such as ex-serviceman and PWD.